The House of Representatives on Tuesday passed the bill raising the national minimum wage. The bill was passed after the House considered the report of its ad hoc committee during plenary. Lawmakers, while considering the bill, resolved to leave the national minimum wage “as recommended by the tripartite committee”. The committee had approved N30,000 for both federal and state workers. 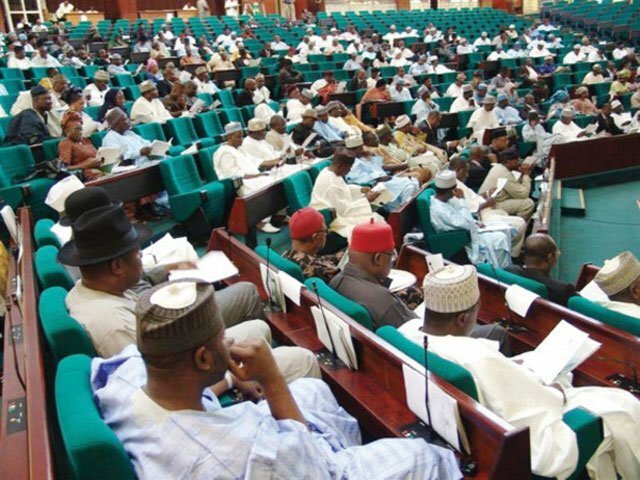 The lower chamber passed the bill about a week after President Muhammadu Buhari sent the wage bill for consideration, after it was approved by the National Council of State. National Council of State had approved the sum of N27,000 while the federal government said it would increase it to N30,000 for its workers.